It is the most frustrating thing when you accidentally delete the data from your Android smartphone and then you don’t know how to recover the lost data. Well its pretty simple to recover the lost data back to your smartphone, but you need to know about the right tool to do it. Wondershare Dr. Fone for Android is one such amazing software that recovers all the deleted data back to your device with some simple clicks. The data might get deleted due to many reasons – your accidentally selected the folder that you didn’t want to delete, you messed up your smartphone, the system crashed or while flashing a ROM you messed up the settings. No matter what the situation was, Dr. Fone for Android is a powerful tool that will bring back all your data even if you restored factory settings on your Android device. Wondershare Dr. Fone for Android is a data recovery tool in its own class and it won’t be wrong to say that it is probably the best data recovery software for Android smartphones. The tool can recover almost everything that is stored in a device, from messages to call history to contacts list, from photos to videos and all that might be important for you. With the tool, you can recover contacts and messages. 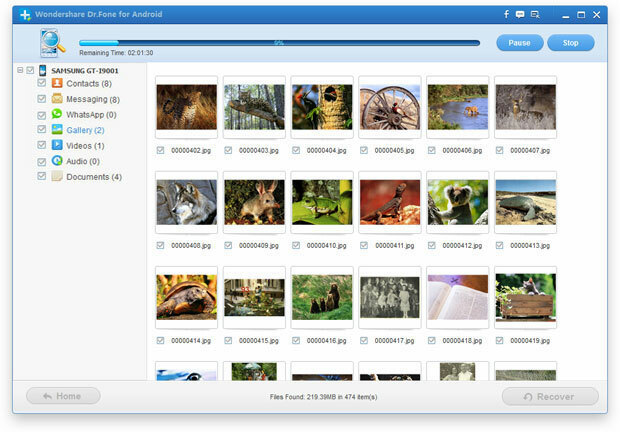 You can recover all the photos, videos and audio files that were stored on your smartphone. You can even recover the documents and other notes that you saved. And the best thing is that you can get back your complete chat history of Whatsapp messenger. If your device’s data is deleted, then it might not be your fault but if you are not trying to recover it then it definitely is yours. With this amazing software at your disposal, why not make good use of it and get back all the lost important data back to your smartphone. The best thing about Wondershare Dr. Fone for Android would be that it allows you to choose which file or data you want to recover. 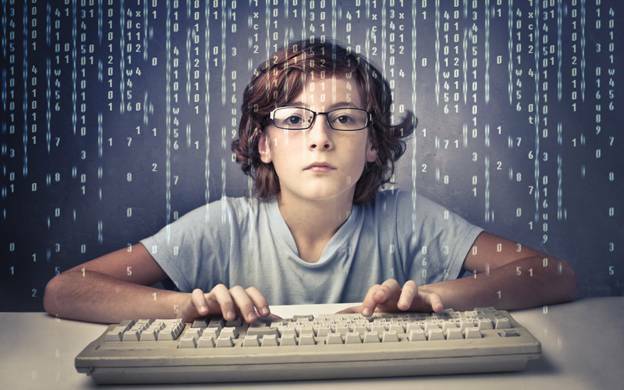 You can select whether you want to recover a particular segment of your lost data or the complete data. This is one of the best things that I like about the recovery tool. Another great thing is that it doesn’t matter if your Android smartphone is rooted or not to use this tool. Dr. Fone for Android supports almost all the Android devices, irrespective of the fact that you have rooted your device or not. 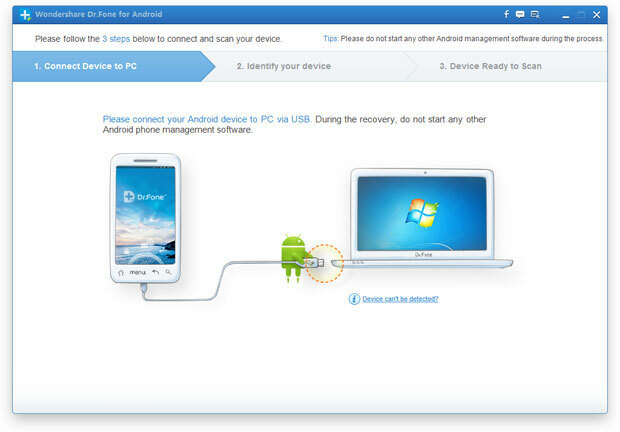 Here are some of the devices that are supported by Wondershare Dr. Fone for Android. Wondershare Dr. Fone for Android is available for a small one-time payment of $49.95 but you can take it for a ride by downloading the trial version and later you can decide to buy the software. So when next time you accidentally delete the data from your smartphone, then you don’t need to worry as you have one of the best recovery tools at your disposal, Wondershare Dr. Fone for Android, that you can use to recover all your lost data back to your smartphone. Very detail review. this can be useful for me.